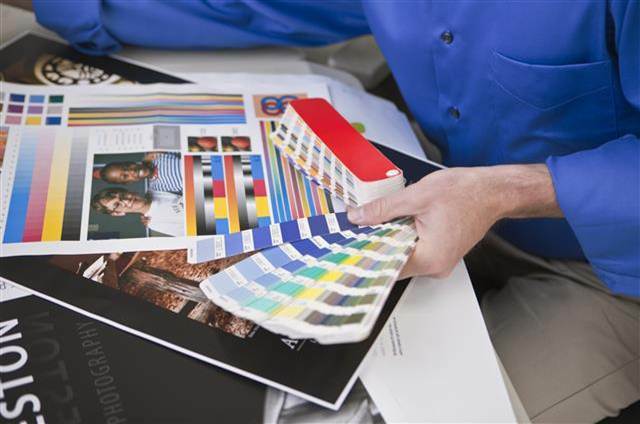 On July 1st, Xerox announced their latest versatile high quality color printer, the Xerox 570. This unit is perfect for small businesses, print shops, marketing departments and agencies with high quality printing requirements. 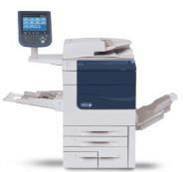 The 570 is an extension of the Xerox Color 550/560 family.